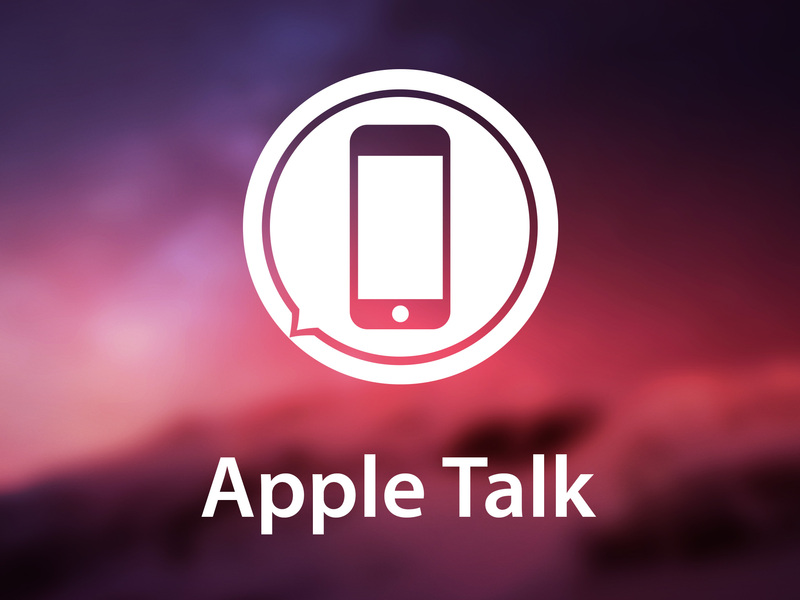 Apple Talk brings together the analysis of Rene Ritchie, Serenity Caldwell, and industry experts including Michael Gartenberg, Jason Snell, Georgia Dow, Carolina Milanese, Steven Aquino, Jan Dawson, and more. I don't even know what timeline I'm in anymore, but I haven't laughed this long in a while. Thanks, Tim Apple! USB-C is increasingly the standard for consumer electronics, including Apple's MacBooks. So why isn't it standard on the iPhone? Apple has announced (PRODUCT)RED versions of iPhone 8 and iPhone 8 Plus, along with a (PRODUCT)RED Folio case for both. Worried face tracking in ARKit will give developers access to your Face ID biometric data? Well, it can't and here's why. LeGrow smart planters allow you to commune with nature in whatever indoor space you choose.